Social and financial impact of education can never be denied and that is the reason we see major developments in Pakistan's education environment. Education is a major factor to bring prosperity in one's life as well as in the country. Pakistan has several old universities and have developed many new universities in public and private sector both. HEC (higher education commission) is regulatory authority that monitors educational institutes in the country. Engineering is one of top choices of Pakistani students. There are many quality engineering and technology universities in the country however social forces claim government needs to develop more public engineering universities in the country as private universities are relatively expensive. HEC has officially announced a list of best engineering and tech universities in Pakistan. Ranking criteria and methodology parameters have also been made public by HEC in a document. Below is official list of top engineering and tech universities in Pakistan. 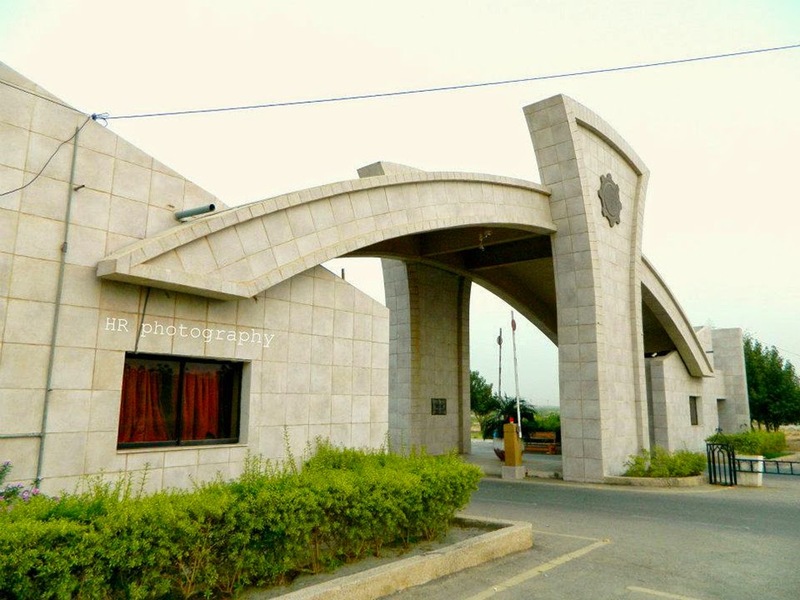 PIEAS: Located in Islamabad, the Pakistan Institute of Engineering and Applied Sciences is ranked as the top engineering school in the country by the HEC. The university is split into two faculties, Engineering and Applied Sciences, with eight departments between them. 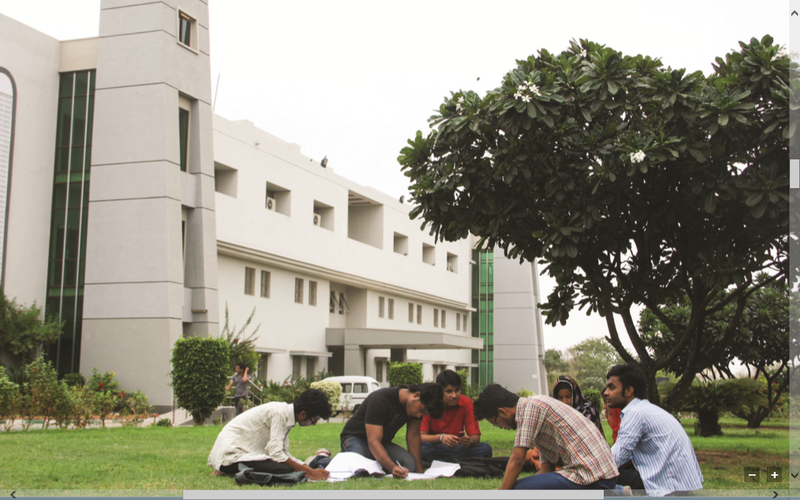 National University of Science and Technology (NUST) is the second-highest ranked engineering school in Pakistan. 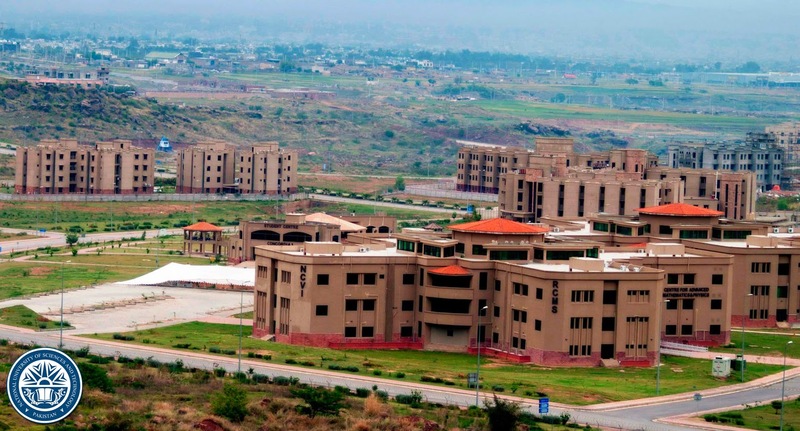 Today the university is a multi-campus institution with buildings in Islamabad, where the main campus is based; along with Rawalpindi, Risalpur and Karachi. Ghulam Ishaq Khan Institute of Engineering Sciences and Technology is Pakistan's third highest-rated engineering school. Located in Pakistan's North-West Frontier Province, GIKI offers wide range of courses including science and technology courses. University of Engineering and Technology is Lahore. Today the university is spread over four campuses, the Faisalabad campus, the Kala Shah Kaku campus, the Rachna College and the main campus in Lahore. University campus is located on the outskirts of Taxila at a distance of 5 km from the city. At present total enrollment of undergraduate and postgraduate students is above 2000. This university is one of the top engineering universities in Pakistan. Institute of space technology was established in 2002 under the aegis of Pakistan's National Space Agency. The programs offered are approved by The Higher Education Commission as well as The Pakistan Engineering Council. It is a center of excellence. Mehran University of Engineering and Technology (MUET) Jamshoro. Mehran University of Engineering &amp; technology proud history and tradition. It offers wide range of engineering programs. It is one of the best institutes in Sindh. 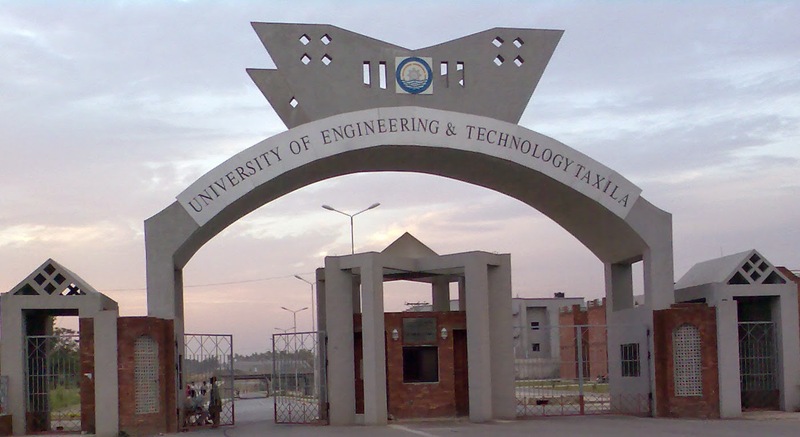 KPK UET Peshawar is the recognized institute of engineering and technology established since 1990. It offers wide variety of courses of engineering disciplines. The NED University of Engineering and technology is the oldest institution now in Pakistan for teaching and turning out Graduate Engineers. 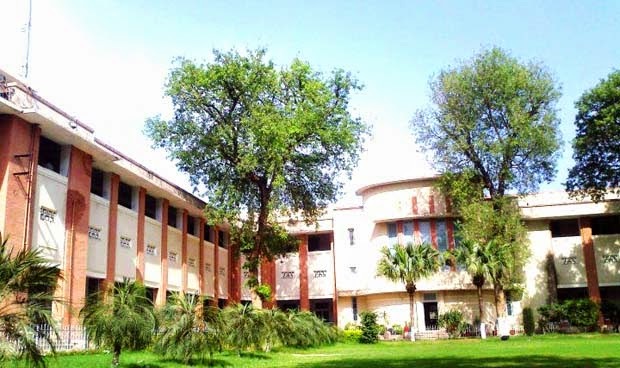 This University presently offers undergraduate programs in Twenty Five (25) Engineering disciplines along with one each in Architecture and in Computer Science and Information Technology. 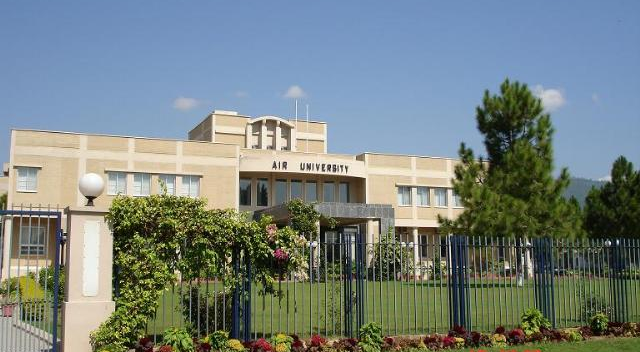 Air University is a Federally Chartered University; its Headquarter is in located in Islamabad, Pakistan. Its campus is located in the foot of the Margalla hills. It is included in the list of top engineering universities of Pakistan.